Boeing Co’s (BA) fourth-quarter earnings, reported on Wednesday, outstripped Wall Street estimates, supported by strong demand for air travel. 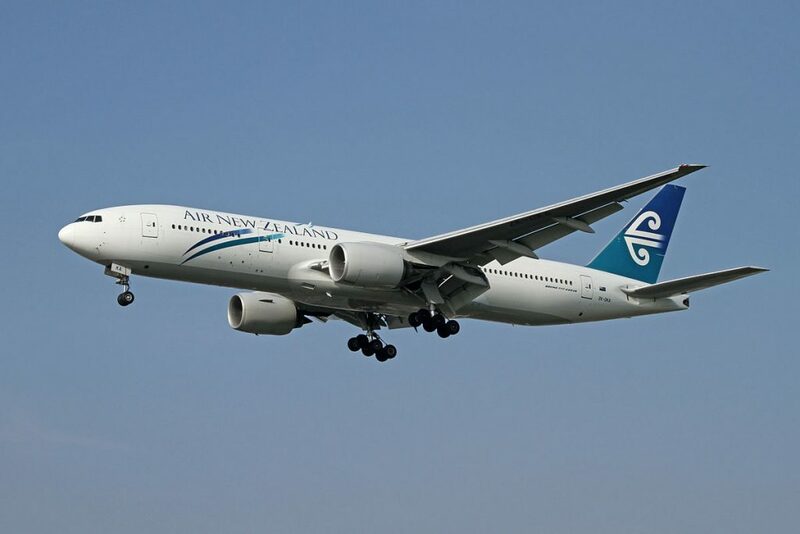 Results also underpinned the company’s forecast for full-year commercial aircraft deliveries. Boeing shares closed higher for a second consecutive trading session in New York on Wednesday. It has also been the sharpest daily surge since December 26th. The stock went up 6.25% ($22.81) to $387.72, after touching an intraday high at $392.50, or a price level not seen since October 3rd ($394.28). Shares of Boeing Company have surged 20.22% so far in 2019 compared with a 6.95% gain for the benchmark index, S&P 500 (SPX). In 2018, Boeing’s stock rose 9.36%, thus, it again outperformed the S&P 500, which registered a 6.24% loss. 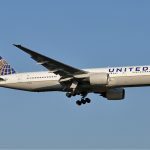 The US plane maker said total revenue had increased 14.4% year-on-year to $28.34 billion during the quarter ended on December 31st. In comparison, analysts on average had expected revenue of $26.87 billion. At the same time, core earnings were reported to have surged to $5.48 per share during the fourth quarter from $5.07 per share in the year-ago period. The median analyst estimate had pointed to earnings of $4.57 per share. 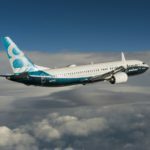 Boeing said it now projected to deliver between 895 and 905 commercial planes during the current year. 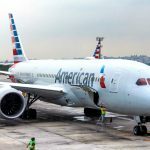 In comparison, it managed to deliver as many as 806 aircraft in 2018, which marked its seventh consecutive year of being recognized as the leading plane manufacturer worldwide. The company also said it now expected full-year 2019 core earnings within the range of $19.90 to $20.10 per share and full-year revenue within the range of $109.5 billion to $111.5 billion. Last but not least, Boeing expects operating cash flow for the full year to be within the range of $17.0 billion to $17.5 billion. That compares with a consensus of estimates pointing to cash flow of $16.73 billion. The company reported operating cash flow of $15.32 billion in 2018. 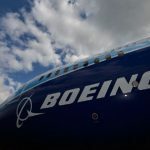 According to CNN Money, the 22 analysts, offering 12-month forecasts regarding Boeing Company’s stock price, have a median target of $430.00, with a high estimate of $500.00 and a low estimate of $330.00. The median estimate represents a 10.90% upside compared to the closing price of $387.72 on January 30th. The same media also reported that 18 out of 24 surveyed investment analysts had rated Boeing Company’s stock as “Buy”, while 4 – as “Hold”.